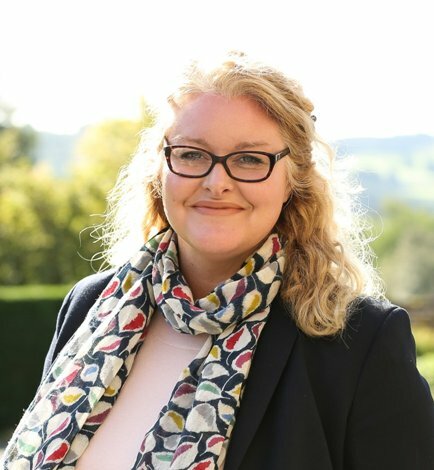 Giggleswick School has appointed a former director of the Yorkshire Sculpture Park, Belinda Eldridge, to the new post of development and commercial director. The independent school is looking to expand its commercial activities to maximise opportunities from more widespread use of its 270 acre site and the new director position is seen as key to achieving this ambition. Belinda joins the school from the post of development and commercial director at the Yorkshire Sculpture Park, where she was instrumental in boosting visitor numbers from 350,000 to 500,000 a year in five years and taking turnover to £7.6m. Belinda said: “I’m thrilled to have joined the team at Giggleswick. I am looking forward to getting stuck into the role as there is so much potential here. Giggleswick Outdoor Pursuits (OP) recently launched as a commercial venture, open for courses and activities for the general public. The OP department also provides pupils with expert tuition using the school’s own facilities such as the indoor climbing wall and singletrack mountain bike track, as well as making the most of the wider Yorkshire Dales on the doorstep. Belinda is also responsible for fundraising and with an ambitious multi million pound capital building strategy to refurbish the school’s boarding accommodation, music school and languages school recently underway, she is hitting the ground running.